The mushiest day of the year is bearing down on us once again and the shops are filling up with crimson love hearts, plush teddy bears and the soppiest cards you've ever seen. But even though a lot of us claim we don't much care for the most loved up day of the year, we are all guilty of wanting to receive a little something from our loved one. We appreciate flowers and chocolates and even a fancy meal but jewellery seems to take the number one spot when it comes to gifts and Joshua James have some fantastic pieces in their new range that will make even the hardened of Valentine non-believers smile. I always go for silver jewellery as I have a cool skin tone and anything that is star related is definitely going to catch my eye. 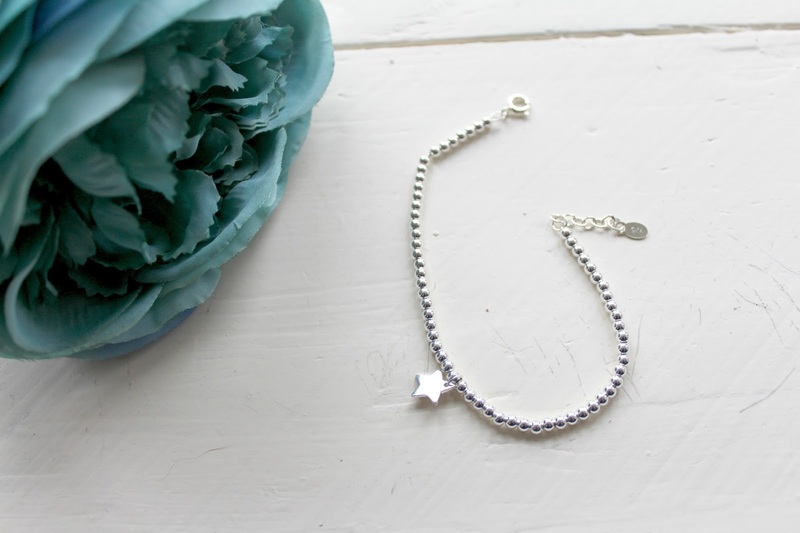 This simple yet stunning bracelet is from the new Joshua James collection and I instantly loved it. 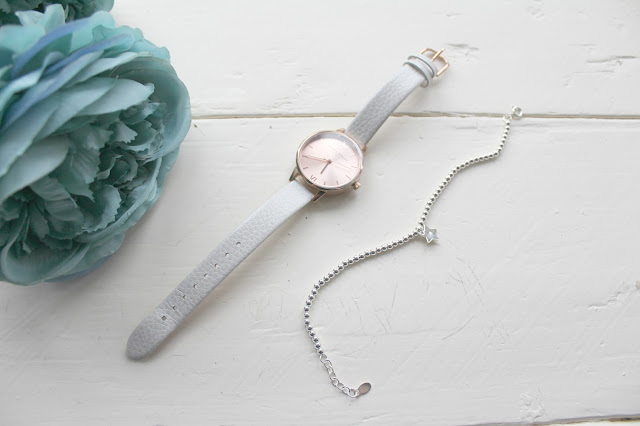 I love dainty jewellery as apposed to large, clunky items and this is just that. It's also the kind of accessory that can be worn both up and down and with any item of clothing, practical and pretty! I've never heard of Olivia Burton before but I just needed to look at the branding to see she is clearly an up-market and well known designer. 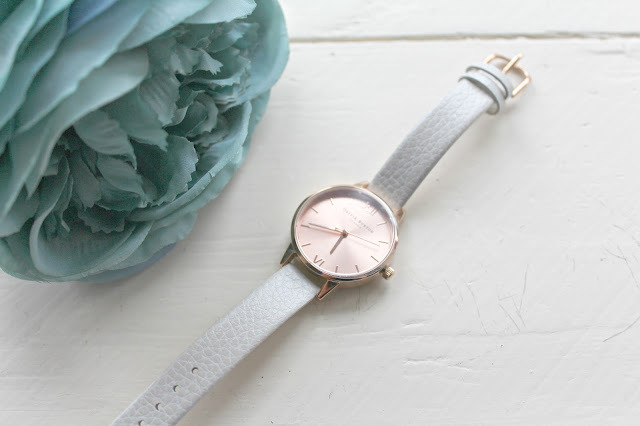 Although not a huge fan of rose gold, I do think it compliments white very well and white is the closest match to silver so that was my logic when I chose this design. The face is the perfect size and I really like that it only has the roman numerals for 12 and 6 rather than all the way round. It's nice to own a watch again instead of having to rely on my phone or others to remind me of the time. A massive thank you has to make it's way to Emily from Joshua James who sent me these items and was incredibly helpful when it came to recommendations. You can browse the full range of jewellery from Joshua James and other brands here.